The latest techniques in custom hair color. Michael Ellis is now a Paul Mitchell Signature Salon. 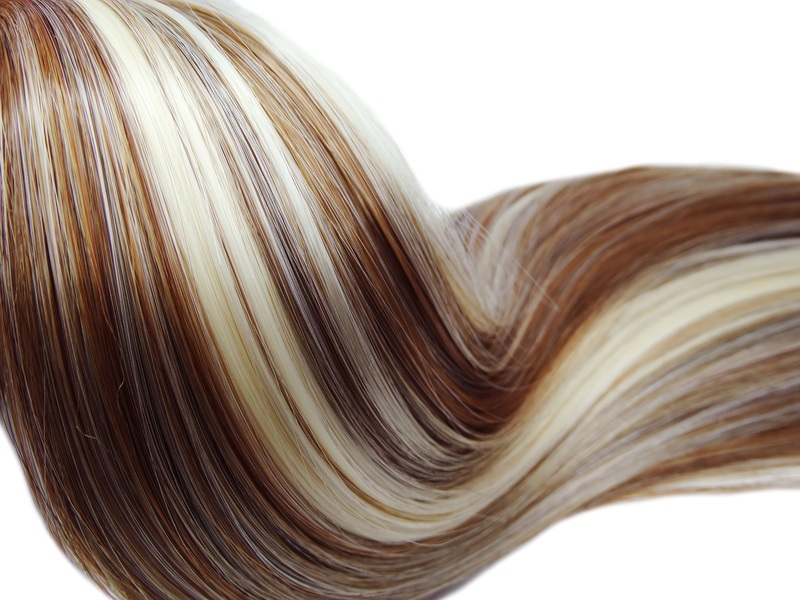 Greenville's best salon for the latest color trends,foils, balayage and hair painting. Discover our salon and meet our stylists who are talented individuals who have excelled in their industry and have year’s of color and cutting knowledge. Our goal is to create a unique style that belongs to you…and you alone . From custom color techniques to the latest cutting buzz, we offer you the very best in the form of pictures, skill, consultation along with current trends and styles. Michael Ellis sells the very best professional hair care products that are available. We carefully research and test products that we offer to our clients. Hair care is personal…and we personally want the best for you! We look forward to providing you with the best salon experience in Greenville! Contact us to book an appointment, schedule a consultation or join us on Facebook! Very pleasant experience. I really appreciated your listening to my concerns with my hair. I received a very good cut. The salon is nice and clean, and a friendly staff. I look forward to my next visit. One of the nicest salons in Greenville. Michael is one of the best color stylists in town and very skilled at cutting and styling hair. I have gotten lots of compliments on my hair since going to his salon. He’s professional, always on time and very attentive and has a very warm and welcoming staff. Great experience.